There is lots to do in the area around Alamo Lake State Park. Below are a few options that our guests may find useful. There are literally hundreds of miles of OHV riding trails located near the park, outside of park boundaries. 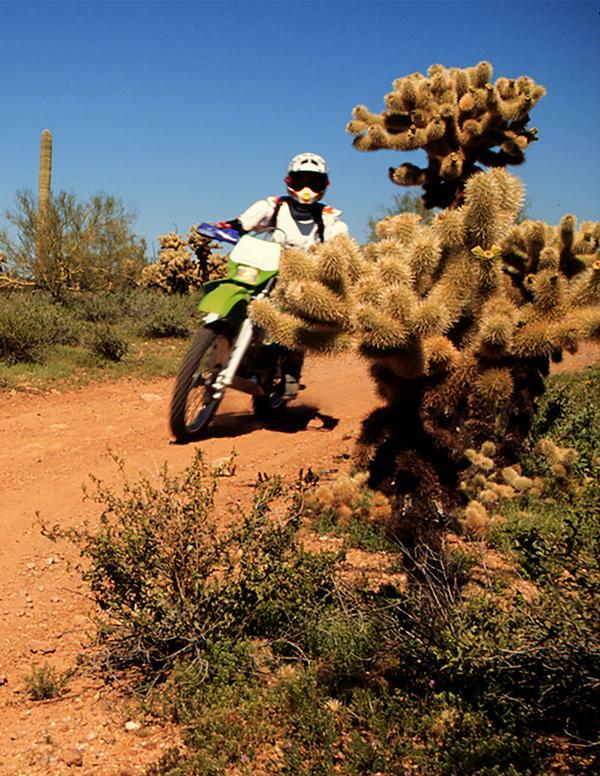 The area is a very popular destination for OHV enthusiasts and offers tons of opportunity amid the breathtaking sonoran desert. OHV use is not allowed inside the park unless the OHV is street legal. Please be respectful of other park guests. The closest gasoline is available at the Wayside Inn (see below). Located about six miles from the park, the Wayside Inn offers a bar and grill and the food is reportedly excellent. For more information, call (928) 925–3456.